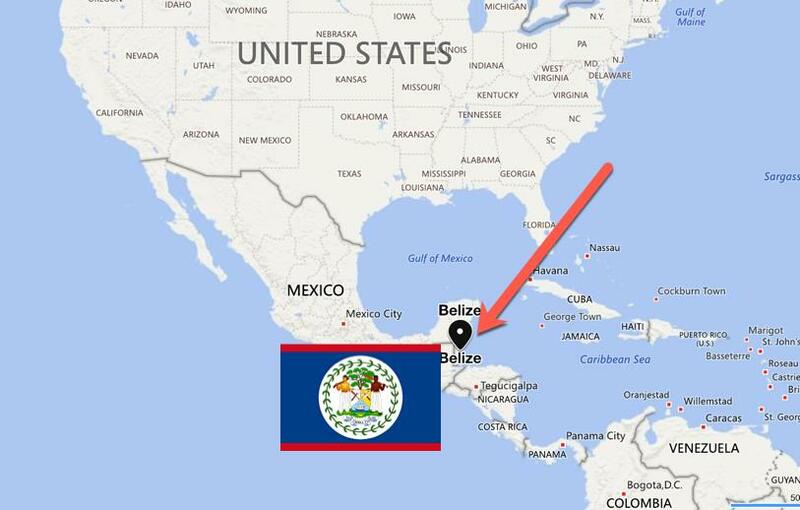 Where in the world is Belize on the map? Belize is in Central America. It's easy to miss on a world map, tucked between Mexico, Guatemala, and the Caribbean Sea. It is bordered by Mexico to the north and Guatemala to the east and south. The eastern coast of Belize is on the Caribbean Sea. A plethora of commercial airlines from North America fly into Belize. 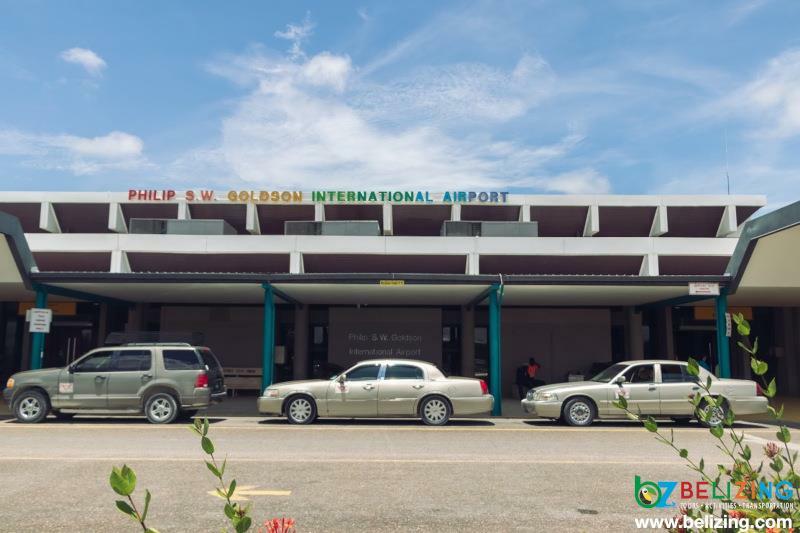 You can find flights to Belize arriving daily at the Philip Goldson International Airport (BZE), just outside of Belize City. You can fly into Belize in under 3 hours from Miami, Denver, Houston or Atlanta and under 5 hours from Canadian cities like Toronto and Calgary. Due to the close proximity to North America, you can often find cheap flights to Belize. 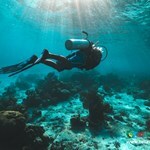 On average, flights to Belize from Houston or Miami may range between $250 to $400 roundtrip per person. As usual, you should purchase your tickets far in advance to get the best deals. Flights are usually cheaper during the summer months, which is the low travel season in Belize. What airlines fly into Belize? 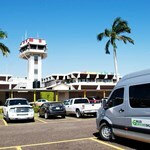 Tropic Air, a local airline in Belize also offers direct flights to and from countries like Guatemala, Honduras, and Mexico. 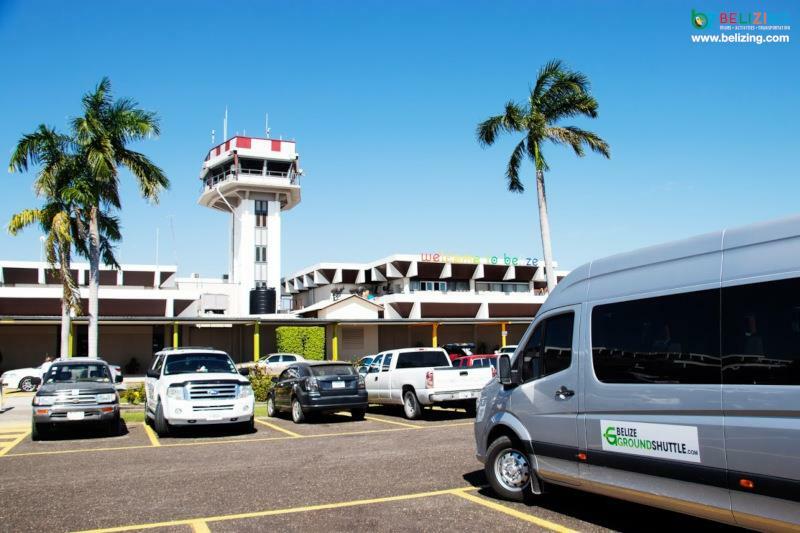 Once you have arrived at the Belize International Airport, you can take a taxi, shuttle, or local flight with Tropic Air or Maya Island Air to your destination. 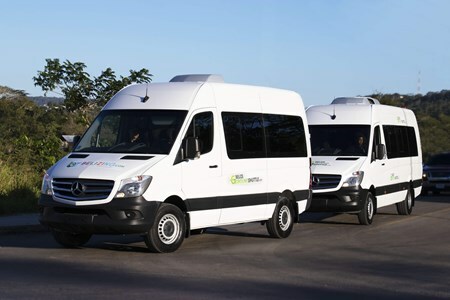 If you are visiting the islands of Caye Caulker and Ambergris Caye then you will have to take a taxi from the airport to the water taxi terminals in Belize City. 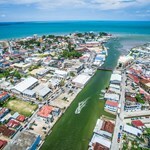 You can also take a local flight from Belize City or the Belize International Airport to Caye Caulker or Ambergris Caye. 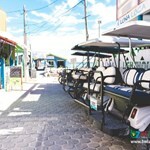 Tip: Read our Transportation Blog for a comprehensive guide to transportation options in Belize. 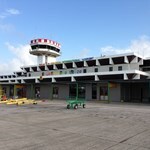 Below is a list of airport codes for all destinations in Belize. International flights can only land at BZE/PGIA. Other airstrips are serviced by local airlines Tropic Air and Maya Island Air, or private flights. 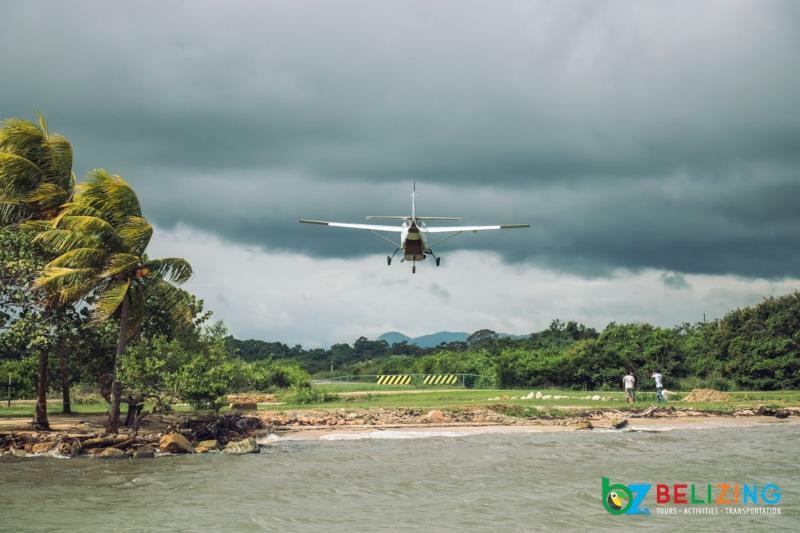 Dangriga (DGA) – Service provided by Tropic Air and Maya Island Air. This is a popular route from BZE/PGIA for locations in Hopkins Village. 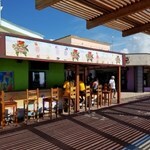 Many cruise ships make one-day or overnight stops in Belize. 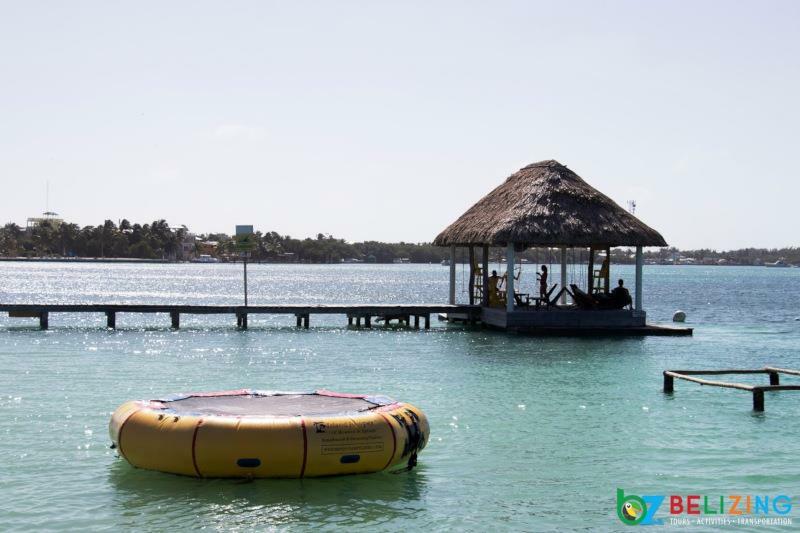 Find out if Belize is on the itinerary of your cruise. 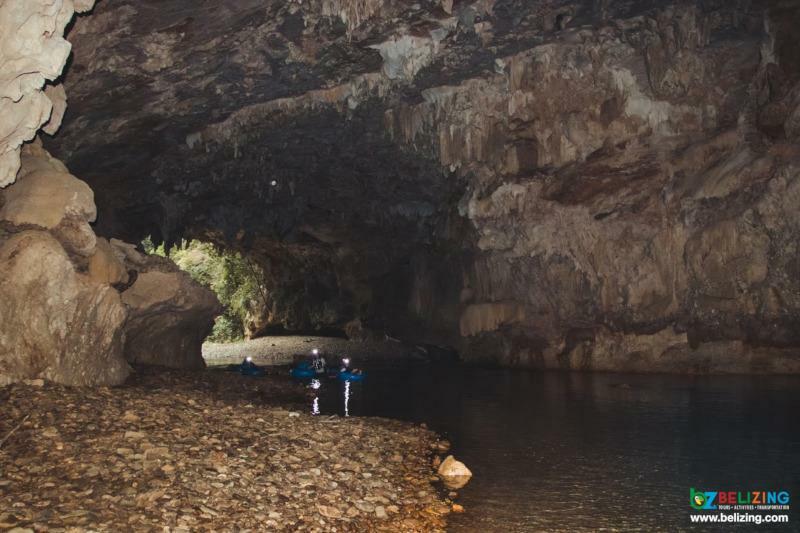 Once you're here, it's easy to get around to major tourist spots. 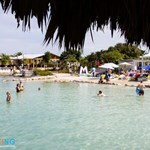 If your ship stops at Harvest Caye, you can take a ferry to the charming beach town of Placencia. 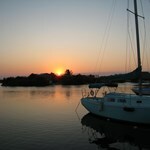 You can also travel by private boat into Belize. 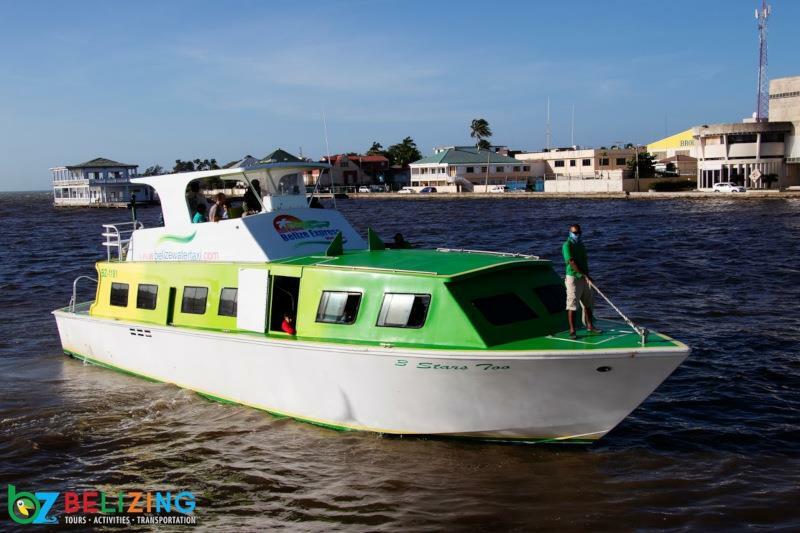 Private boats must check in with the Belize Port Authority in either Belize City or Big Creek. For detailed information on the paperwork and clearances that you will need, check with the Belize Customs and Excise Department. You can cross into Belize from the border of either Guatemala (western border) or Mexico (northern border). 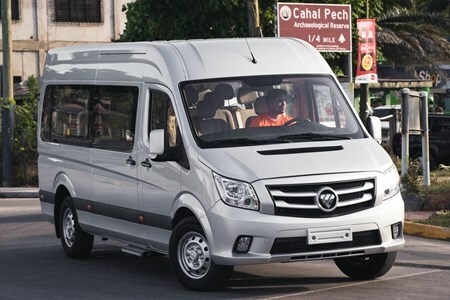 You can drive or take one of the many bus lines that run from Guatemala City (Linea Dorada) or various cities in Mexico (ADO bus). The ADO bus line has daily buses that travel in air-conditioned comfort from Merida, Cancun, Playa del Carmen, and Chetumal into Belize City. Some people drive in from neighboring countries, and some adventurous backpackers make the crossing by foot. 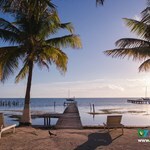 Visitors from Canada, the U.K., the European Union, and the U.S. don't need a VISA to visit Belize. You do need a valid passport, a return airline ticket and enough money to last the length of your stay in Belize. Tourists are limited to 30-day stays. For more information, you can visit the Belize Immigration Department website. 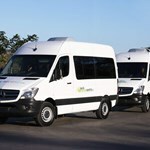 Belizing.com pulls together Belize's best tour and transportation companies to give you the best experience at the best rates for your Belize trip. 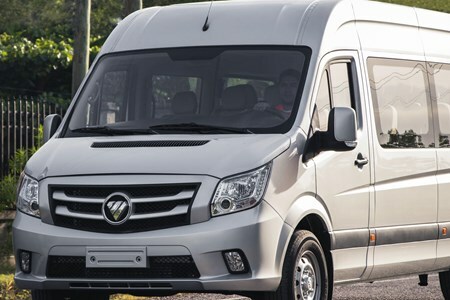 We can help with all of your transportation needs into and around Belize. 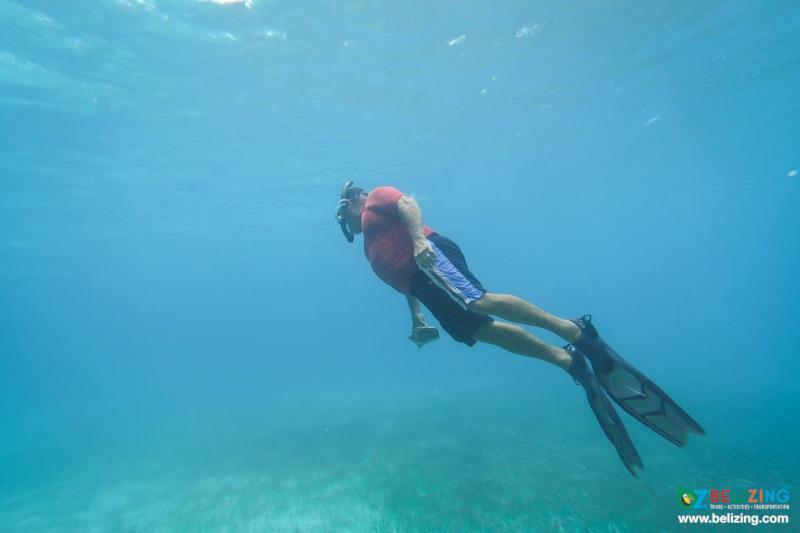 Whether you need help with part of your vacation or an entire start-to-finish Belize package, we will get it done. We can find you inexpensive beach lodging, arrange a one-day birding trip or set up a honeymoon package. 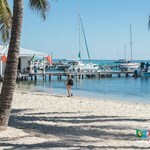 Plan your perfect Belize vacation on Belizing.com. The official language of Belize is English. Spanish is also widely spoken throughout the country. Belize is an independent nation. 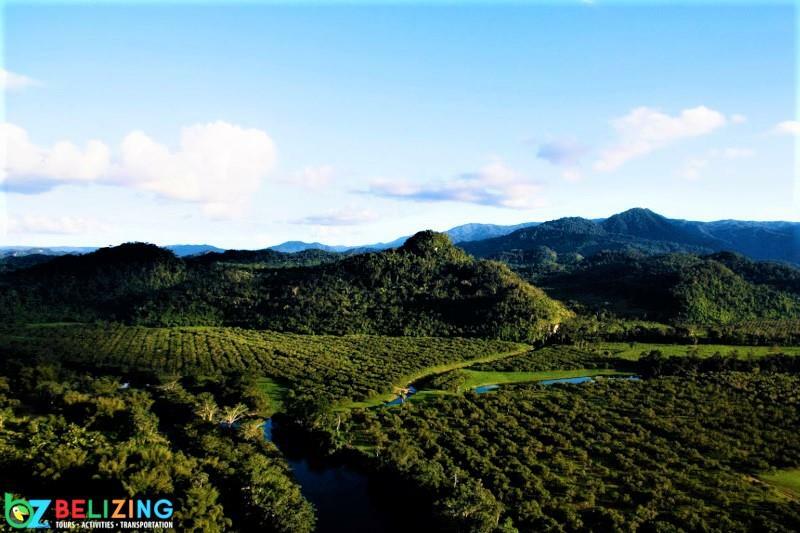 It was formerly known as British Honduras, and gained independence from Great Britain in 1981. It is a commonwealth nation, and the British monarch remains its head of state. 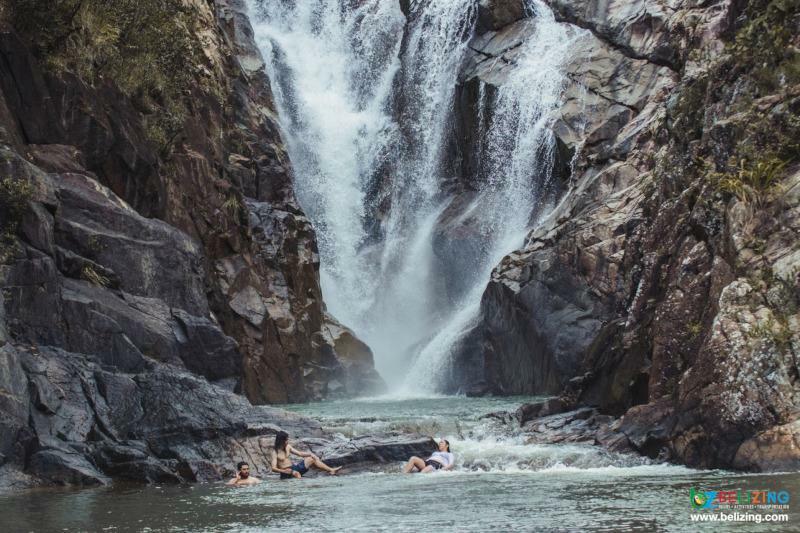 Is it safe to go to Belize? Yes! Belize is safe for everyone to visit. However, like many places, crime is a problem not to be ignored. Most of the crime in Belize is concentrated in Belize City, and rarely target visitors. Is Belize a poor country? Yes, Belize is a poor country with over 40% of its population living in poverty. The country has enormous foreign debt, and the infrastructure is not what you would find in a developed country. No, Belize is on the mainland of Central America but the entire eastern cost is on the Caribbean Sea and protected by the largest living barrier reef in the world. 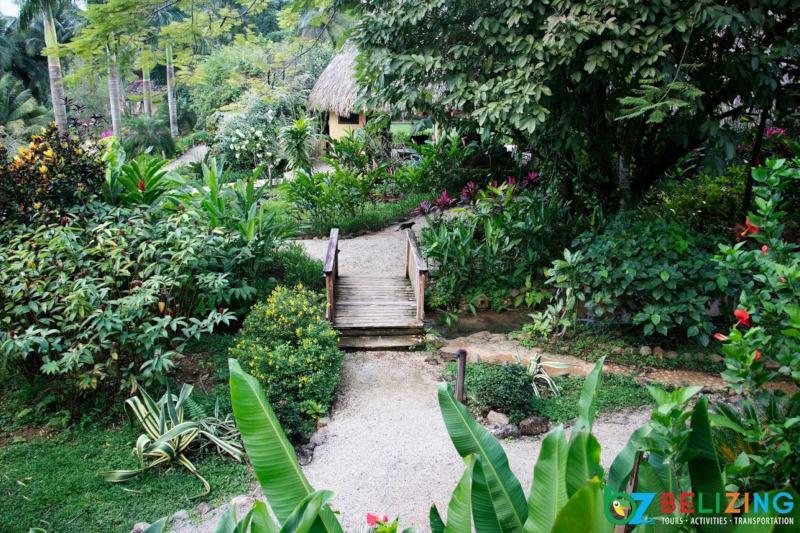 You can enjoy island life as well as jungle life in Belize. 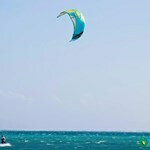 Do you need a passport or visa to visit Belize? All international visitors must hold a valid passport. Citizens of certain nations enjoy visa-free travel to Belize, while some require a visa before traveling. Citizens of the US and Canada do not need a visa, but will be given a 30-day permit upon arrival.